PROVIDENCE, R.I.--(BUSINESS WIRE)-- Textron Inc. (NYSE:TXT) today announced that Lisa Atherton has been named president & CEO of Textron Systems. She succeeds Ellen Lord, who will be nominated by President Donald J. Trump as Under Secretary of Defense for Acquisition, Technology and Logistics within the Department of Defense. Atherton most recently served as executive vice president of Military Business at Bell Helicopter where she provided strategic direction, overall management and performance for all government programs and business development efforts. She has also held several other leadership positions within Military Programs since joining Bell Helicopter in 2012, including vice president of Global Military Business Development, V-22 program manager and director of Military Programs. 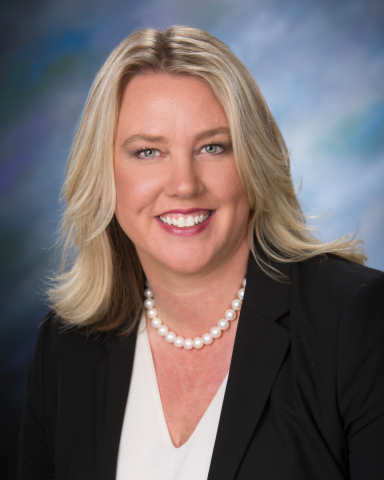 Atherton began her career with Textron in 2007 as the vice president of Area Attack at Textron Defense Systems, an operating unit of Textron Systems. Prior to joining Textron, Atherton was an officer in the U.S. Air Force and spent eight years in Air Combat Command’s Directorate of Requirements, helping shape the budget and operational requirements and needs for the Combat Air Forces. She is a graduate of the U.S. Air Force Academy and earned her Master of Business Administration from the Mason School of Business at The College of William and Mary.